Earlier today we heard that the new McLaren P1 GTR would launch at the Geneva Motor Show, and now Audi has confirmed that the new Audi R8 will be launching in Geneva. 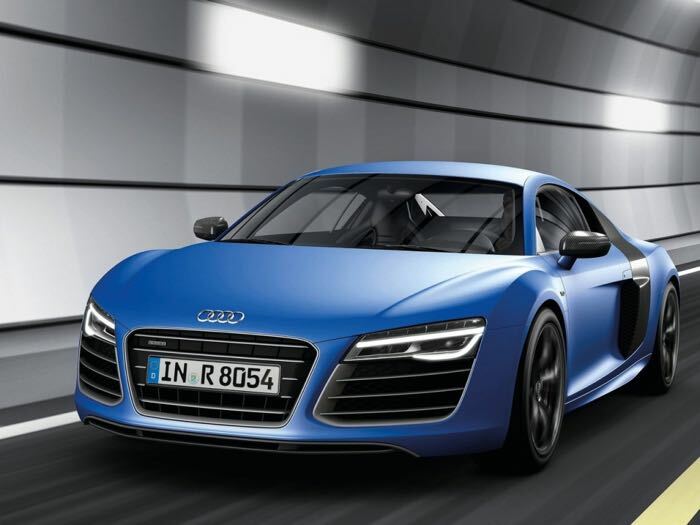 The new Audi R8 will be shown off at this years Geneva Motor Show in Switzerland, and as well as the standard production car, Audi will also shown off a new Audi R8 e-tron. 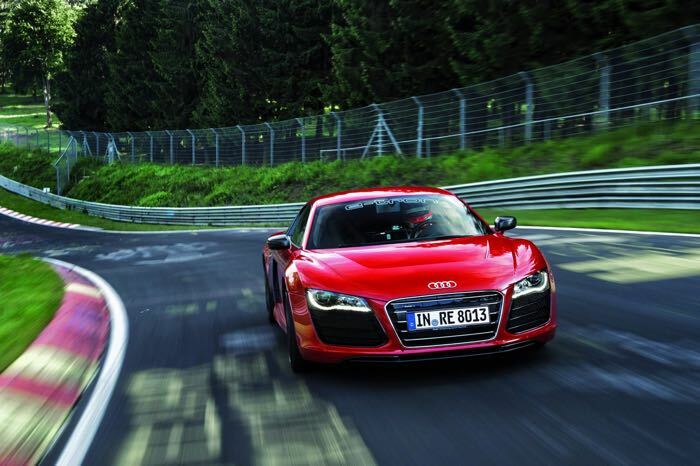 As yet we do not know very much about the performance of the next generation Audi R8, what we do know is that the next generation Audi supercar will only be available with an automatic transmission, no manual version will be released. Audi has apparently improved the driving range on the new e-tron version of the Audi R8, which is said to come with a range of around 500KM, which is about 310 miles. As yet it is not clear on whether Audi will actually start selling an electric powered version of the Audi R8, or whether we will just see a new prototype at the Geneva Motor Show.